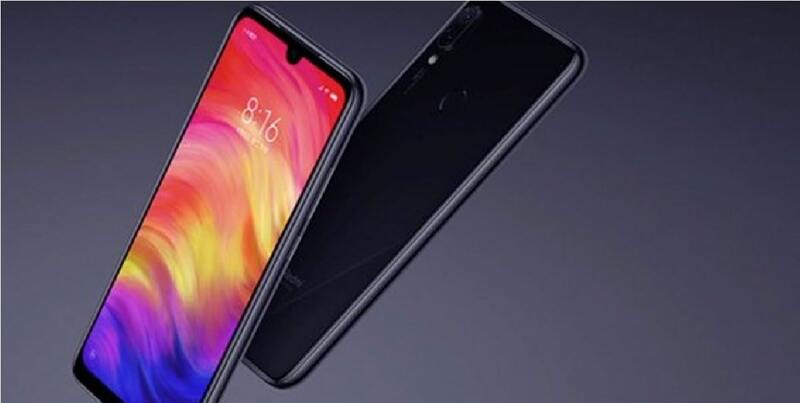 Undoubtedly, Xiaomi’s Redmi Series is the most popular series of Xiaomi and now another smartphone named Xiaomi Redmi Note 7 Pro in Australia has been added alongside its younger brother Note 7. The handset is a successor of last year’s released Xiaomi Redmi Note 6 and comes with a lot more in store with killer features. What does it bring along? Let’s find about below! It’s measuring 159.2 x 75.2 x 8.1 mm dimensions and weighs only 186 grams. 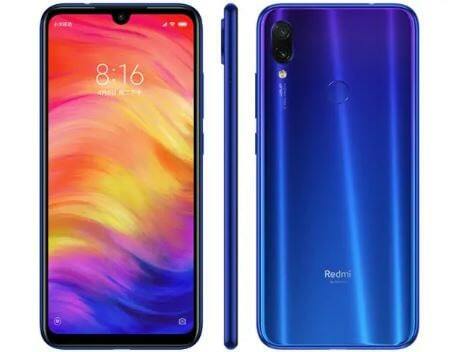 Other Xiaomi Redmi Note 7 Pro Specifications include an impressive and massive 6.3-inches IPS based screen which is backed by 1080 x 2340 pixels resolution at 409 PPI for immersive visuals. The handset is running on Android Pie 9.0 operating system, out of the box and comes loaded with Qualcomm Snapdragon 675 Chipset – partnered with Adreno 612 GPU. The available amount of RAM is 6GB that comes with both 64GB or128GB of onboard memory. Not enough to store all of your stuff? You can expand it further up to 256GB with a help of microSD card. In terms of optics, Xiaomi Redmi Note 7 Pro houses an excellent combination of 48MP + 5MP rear cameras and 13MP front camera to assist you in selfies and video calls. Further details include a hefty 4000mAh battery to help you stay online all day long even with heavy use and a bunch of connectivity options help you stay connected. Looking for more? Have a look below! Any idea on when a global version will be released in Oz, and where I will be able to get one?